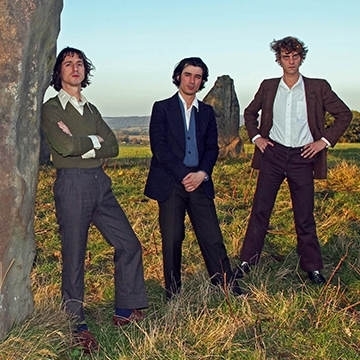 Fat White Family - Having released their second album, Songs For Our Mothers in January 2016, core-members Lias and Nathan Saoudi relocated to Sheffield and set about writing the album. Joined by co-conspirator Saul Adamczewski, Serfs Up! was finished in late autumn 2018. Serfs Up!, released on 19th April 2019.